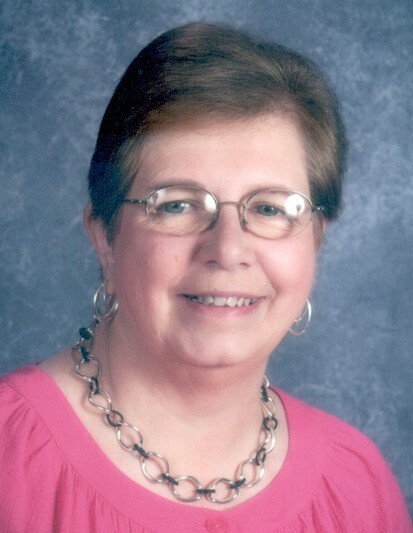 Karen Elizabeth Radatz, 73, of Falls City, NE, passed away Wed., April 10, 2019 at Falls City. Karen was born October 24, 1945 at Manitowoc, WI to Harlan and Gladys (Houghton) Ott of Manitowoc, WI. Karen met her husband, Charlie, Sheboygan, WI while he was visiting in her hometown of Manitowoc. They married on May 25, 1968 in Manitowoc and made their home in Sheboygan where Charles was a news reporter for WKTS Radio and where Karen began her teaching career as a 3rd Grade Teacher at Lincoln Elementary School. Karen took a sabbatical from her teaching career following the birth of her first child and while she assisted her husband in the operation of KTNC Radio acquired by C.R. Communications in 1981. She worked as an elementary school library aide in the Falls City Public Schools for five years and was a Title I teacher at North school for ten years, retiring in 2010. She was a member of St. Paul’s Evangelical Lutheran Church (20th & Towle), retired teachers association and Falls City Education Association. She loved singing in the church choir and Sweet Adelines. Her funeral will be held on Tuesday, April 16, 2019 at 10:30 AM at St. Paul’s Evangelical Lutheran Church (20th & Towle) with Reverend Andrew Chavanak officiating. Interment will be in Steele Cemetery. Memorials will benefit vocal music programs at Falls City High School and teacher education scholarships.